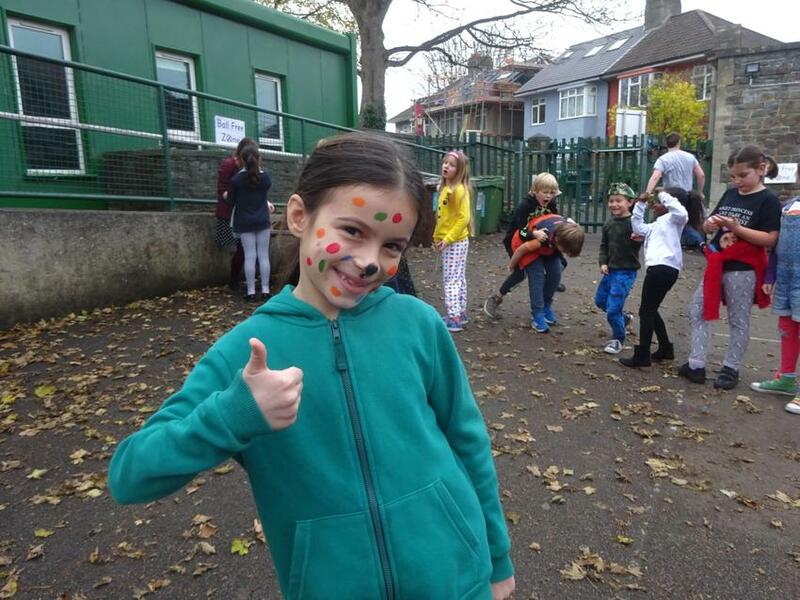 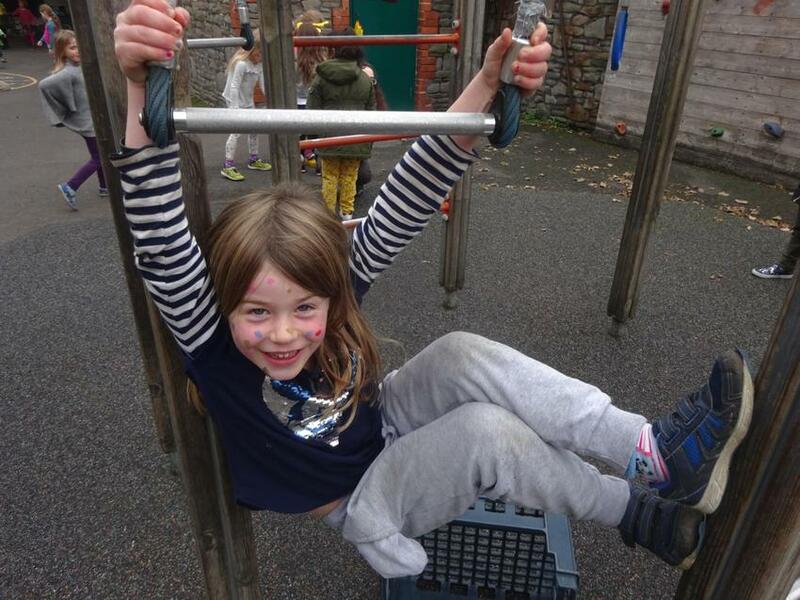 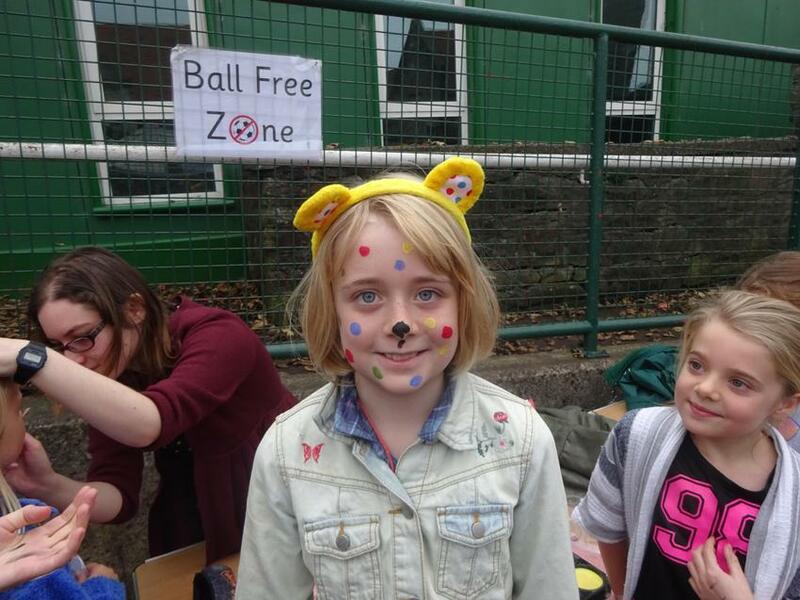 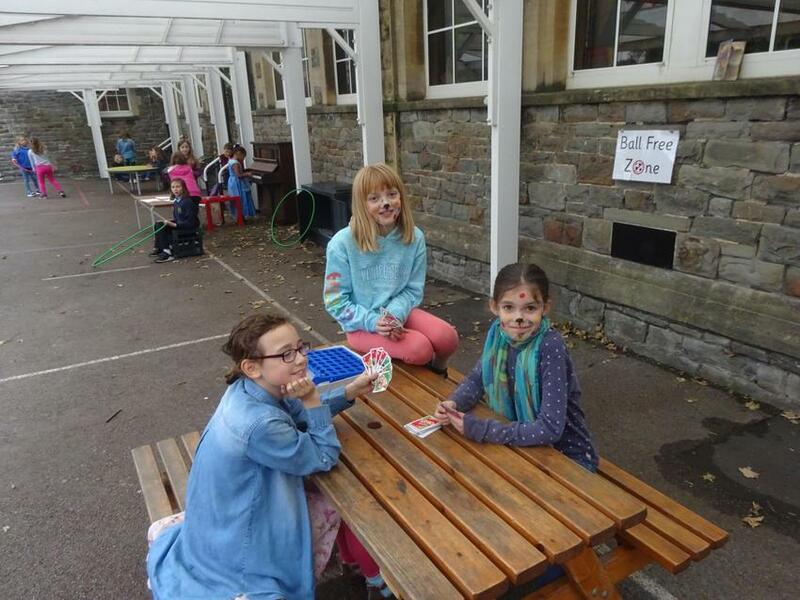 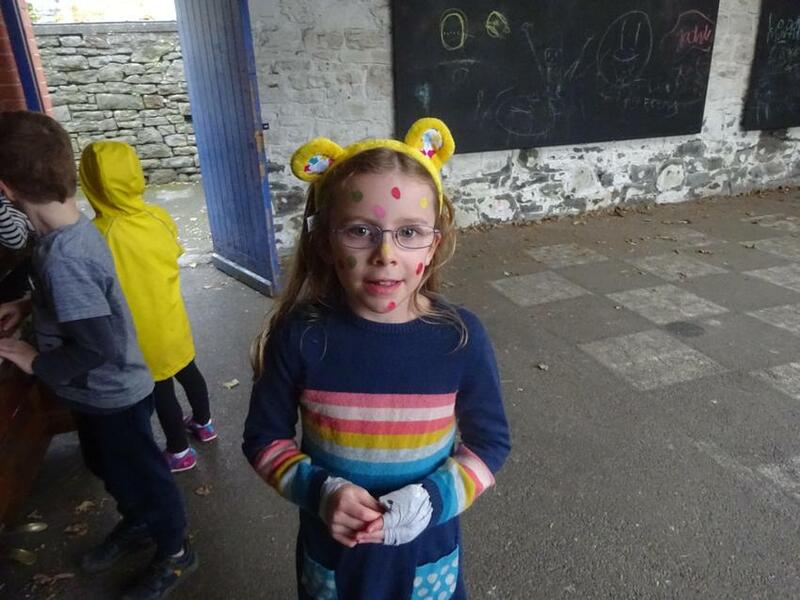 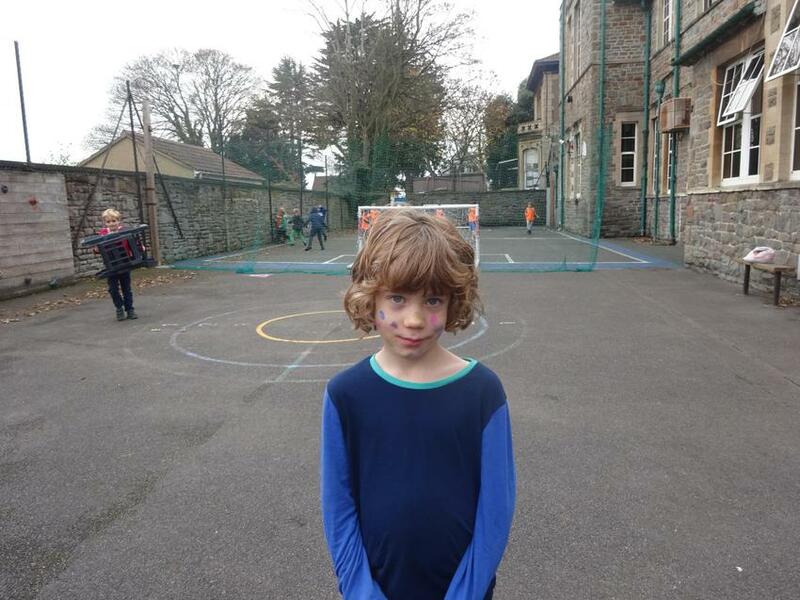 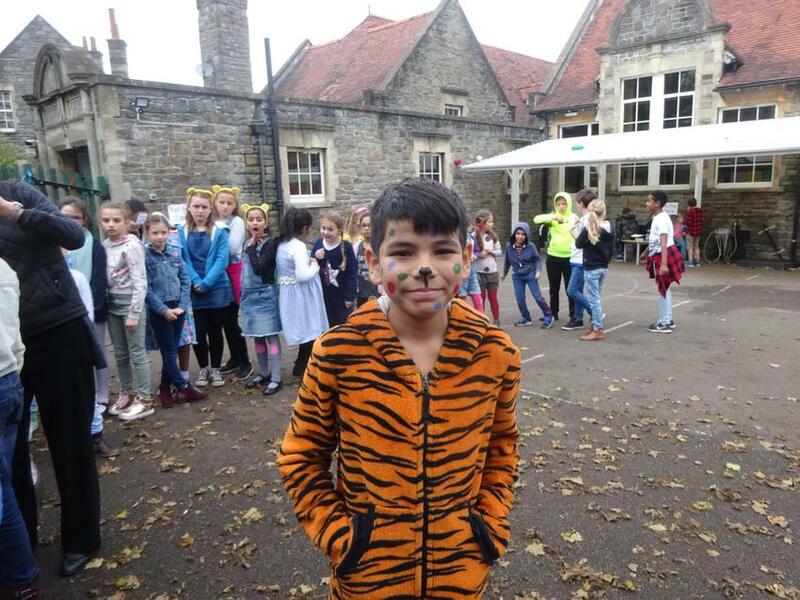 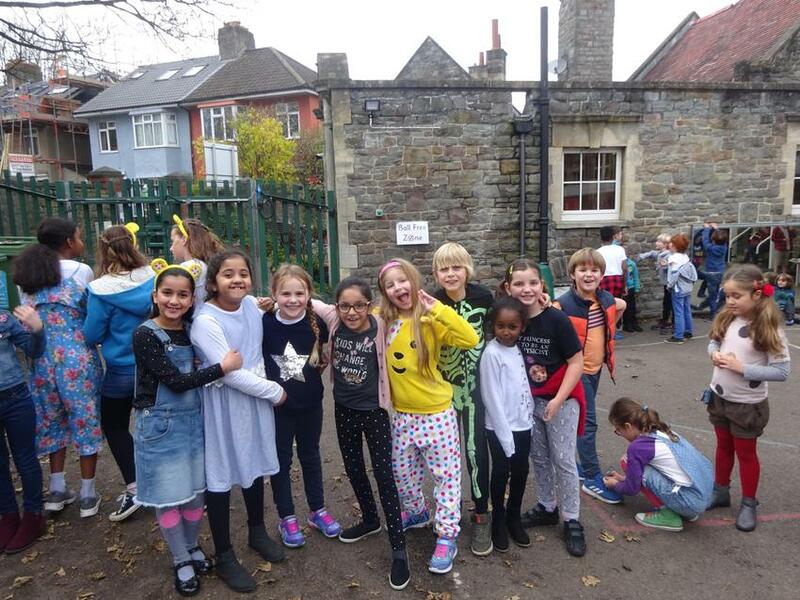 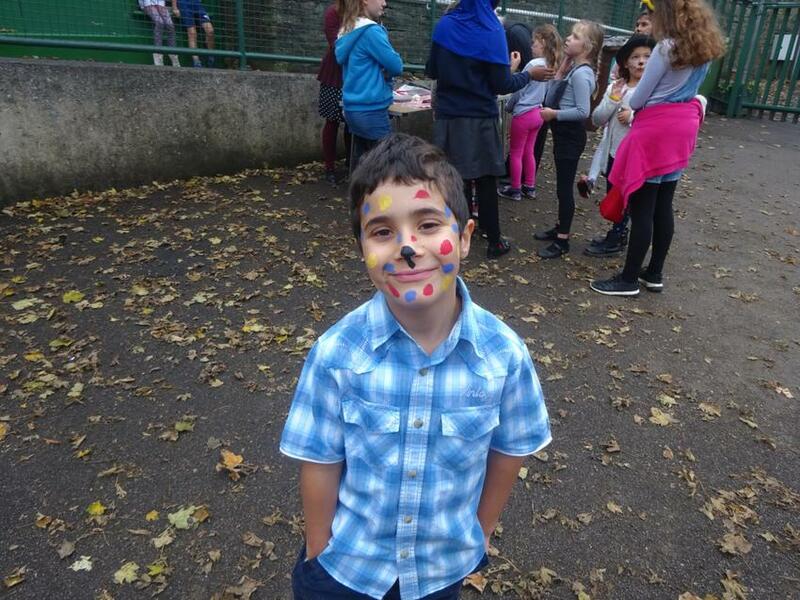 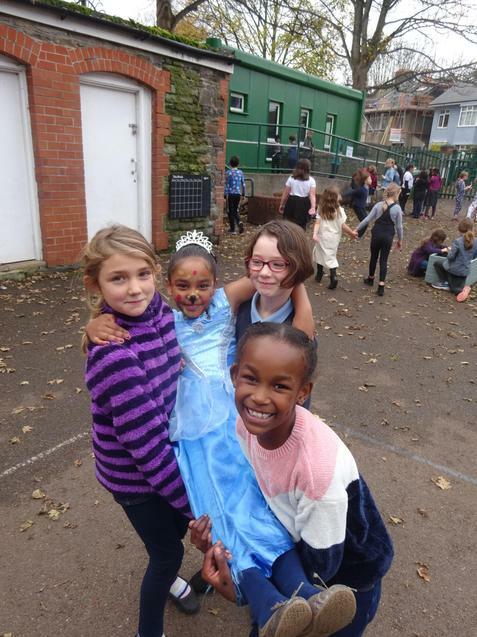 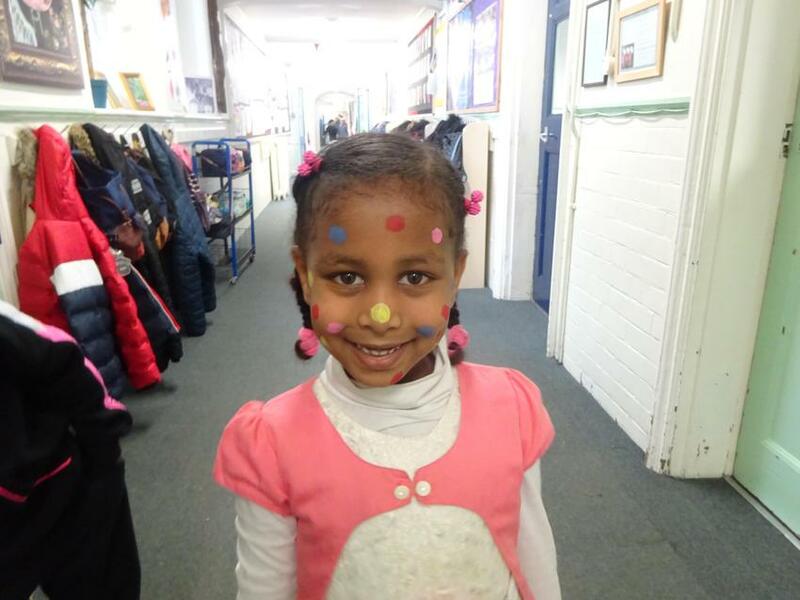 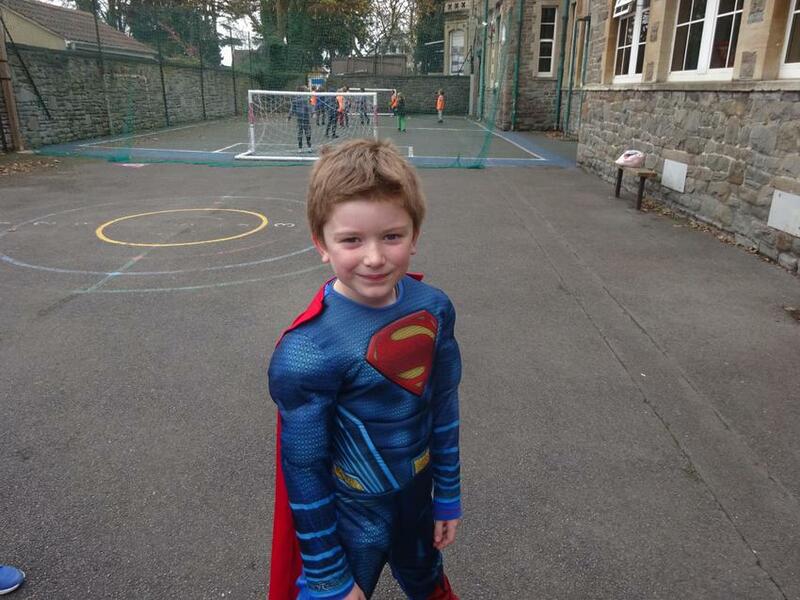 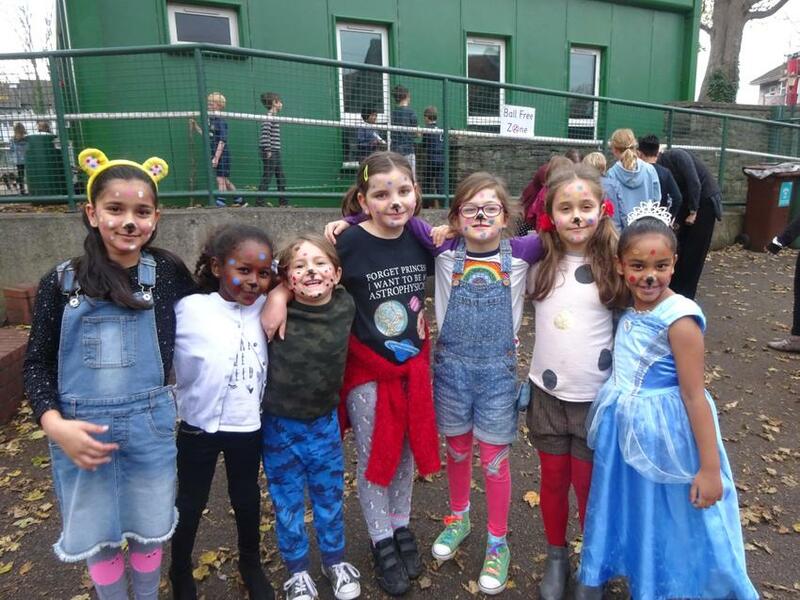 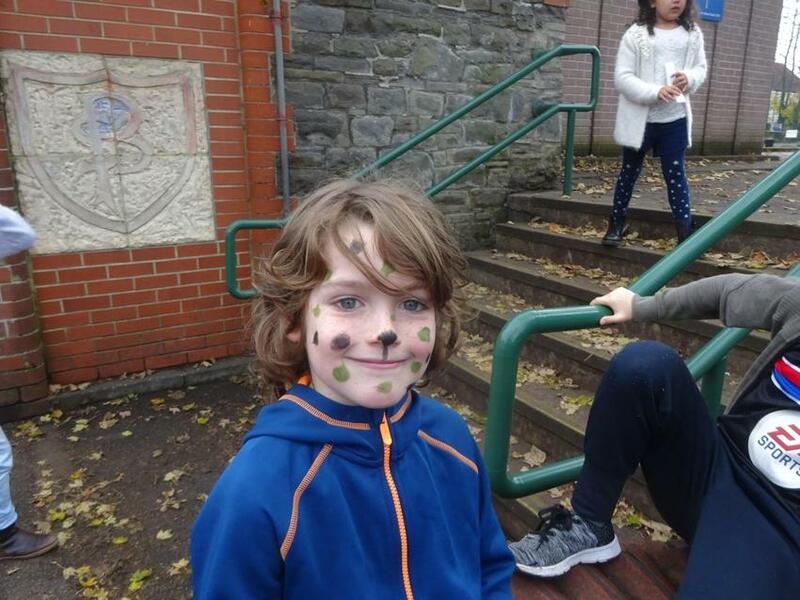 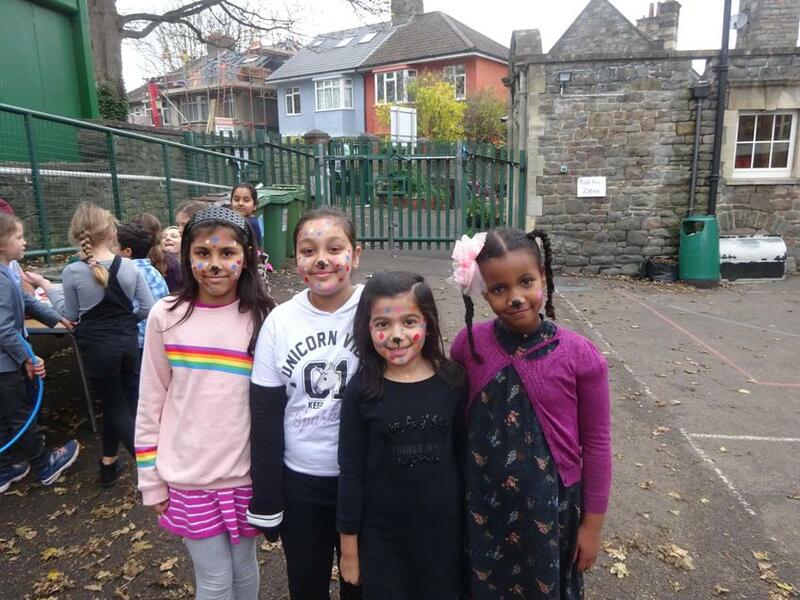 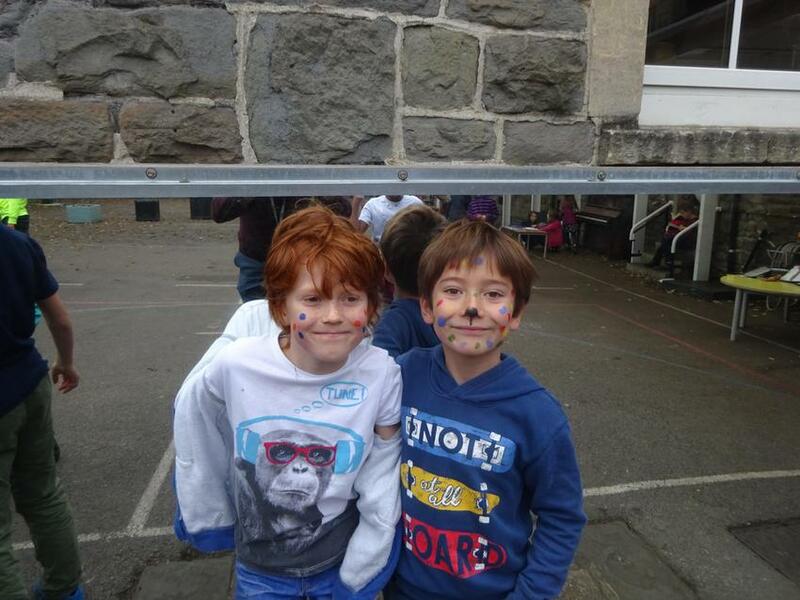 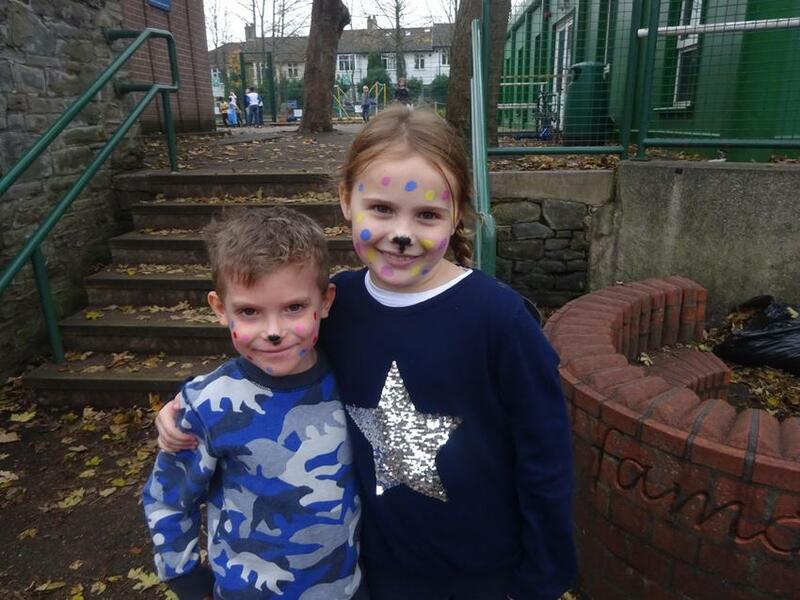 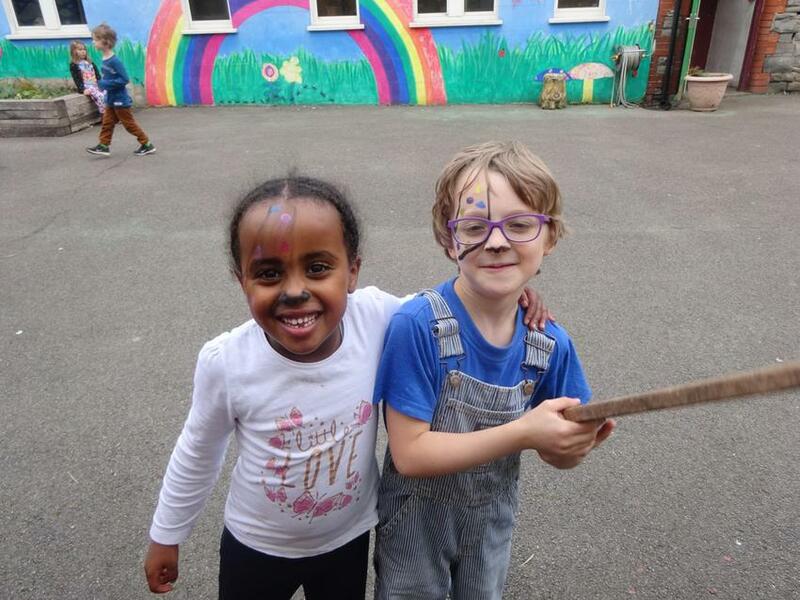 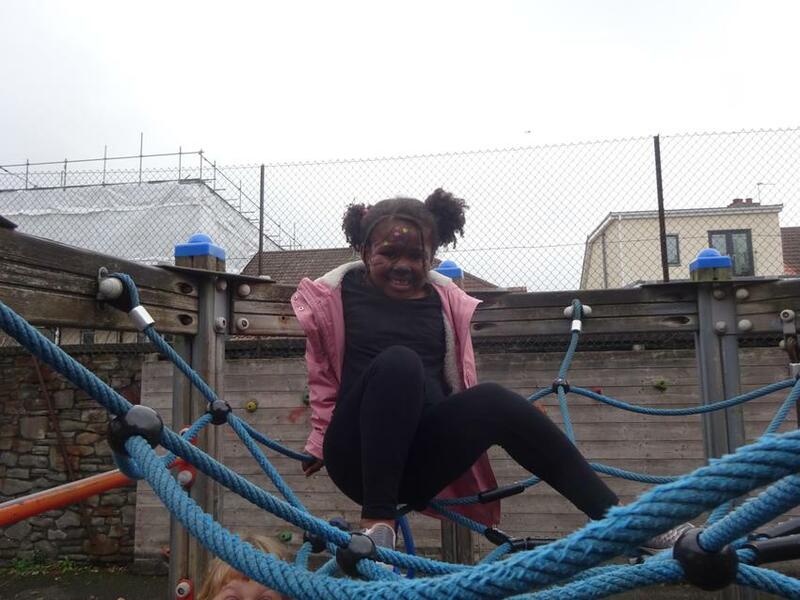 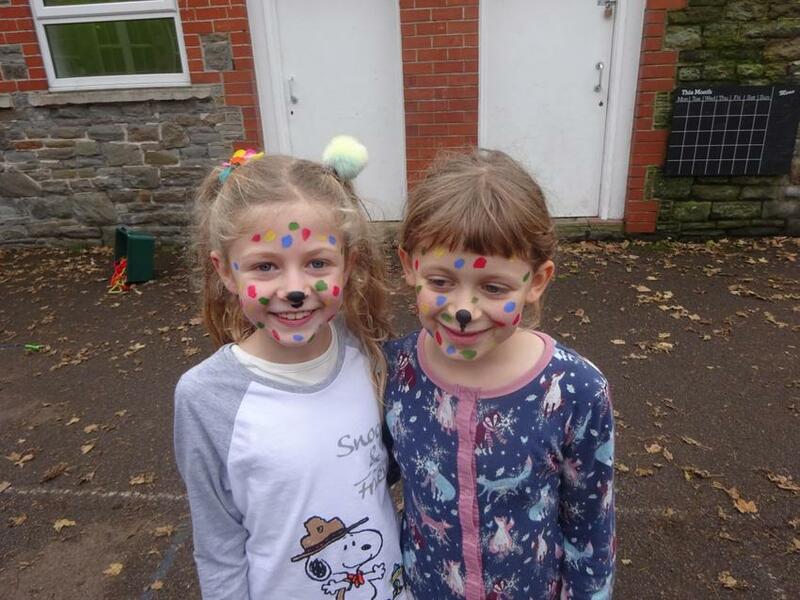 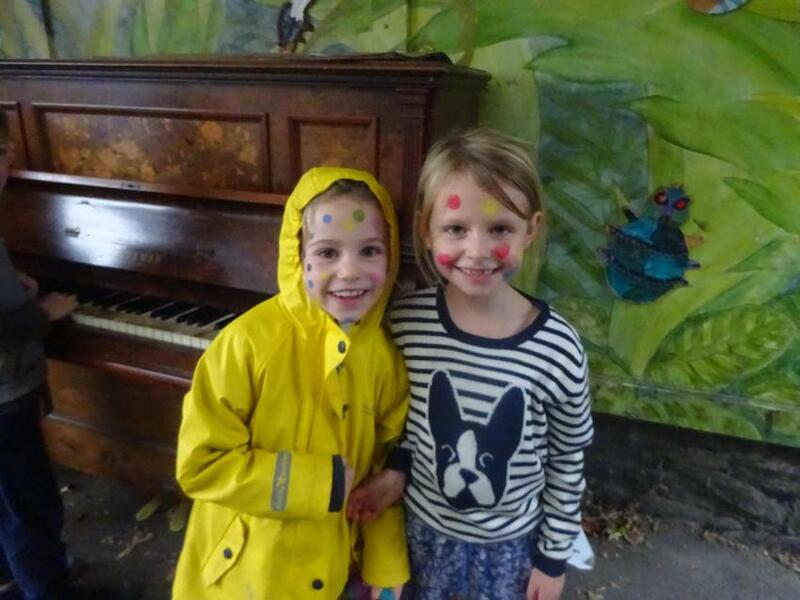 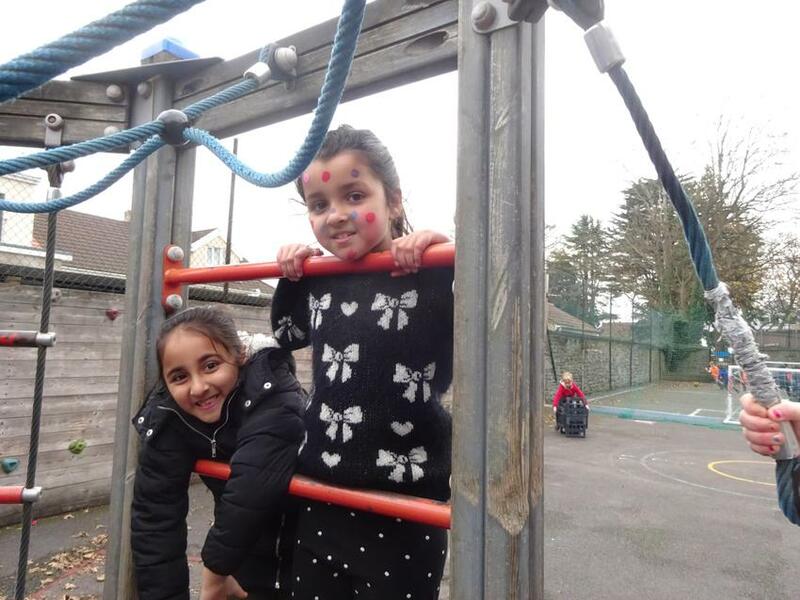 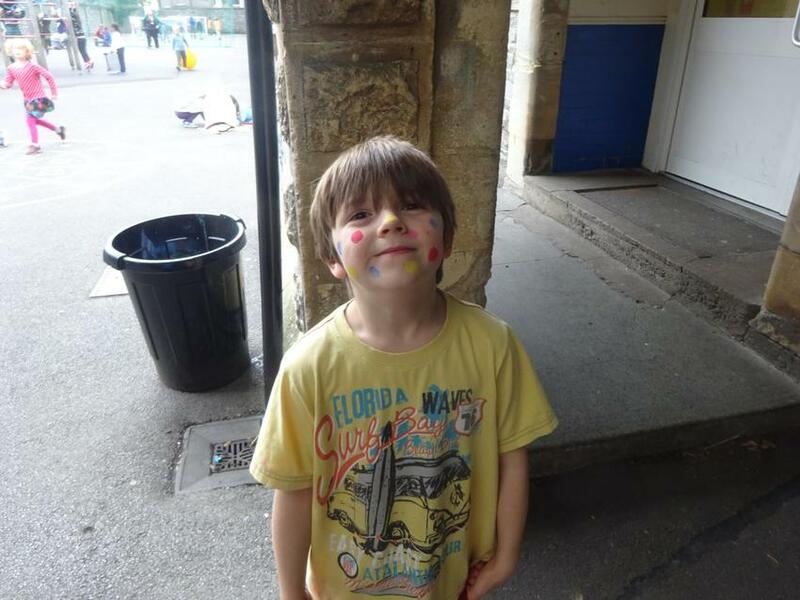 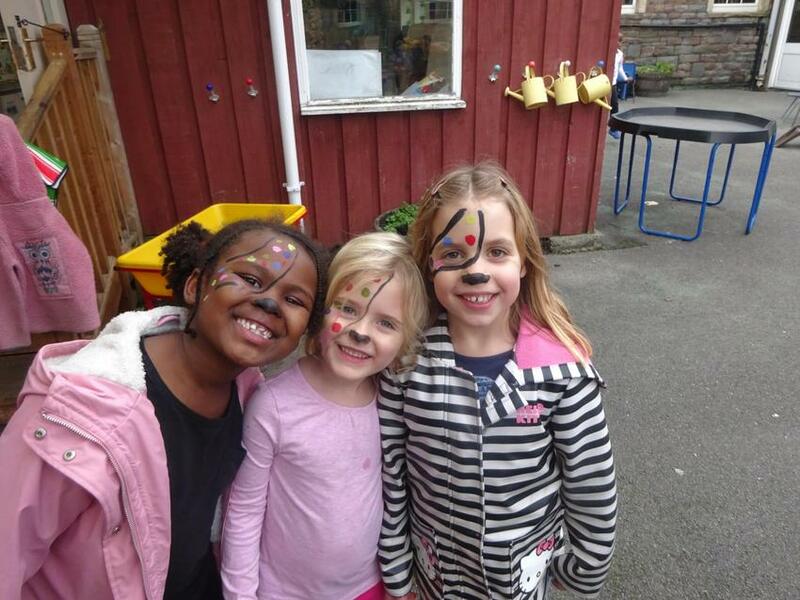 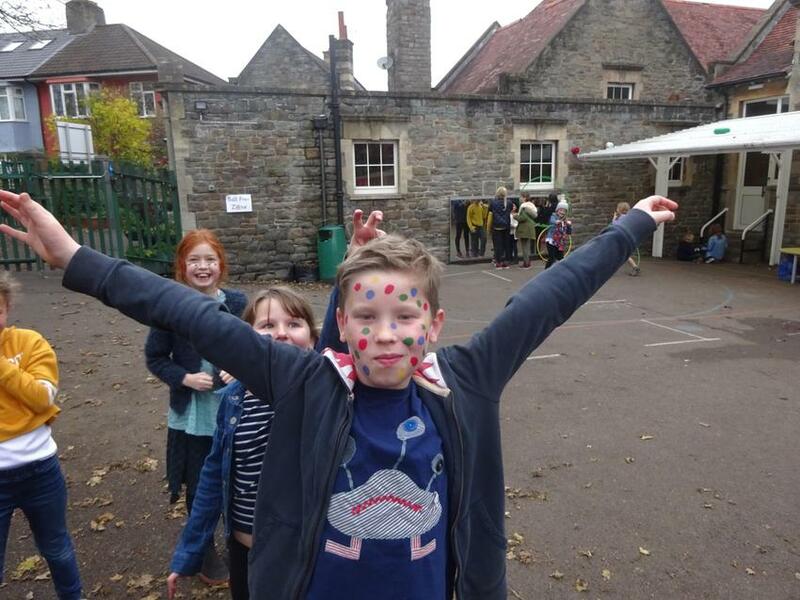 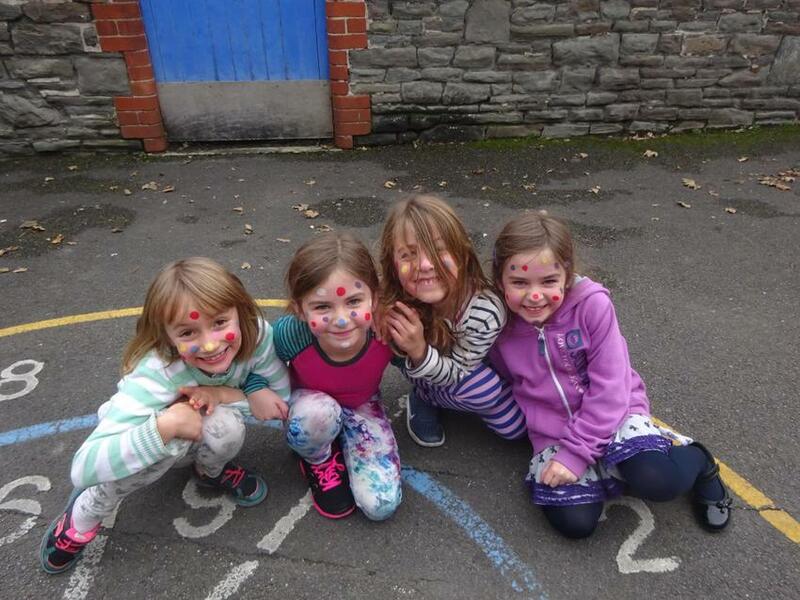 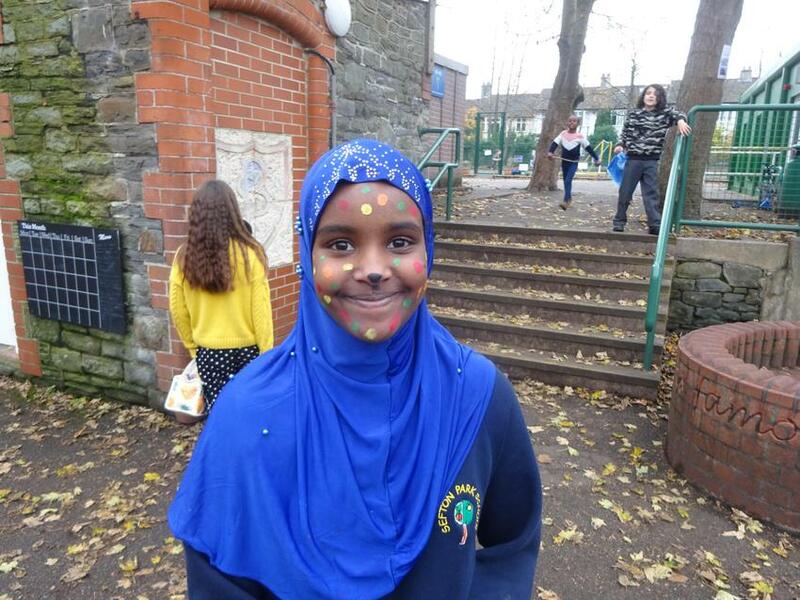 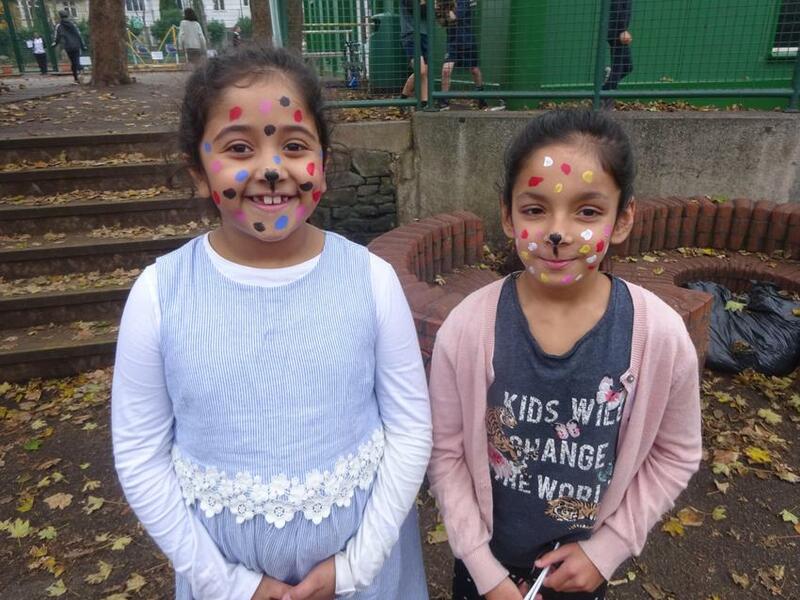 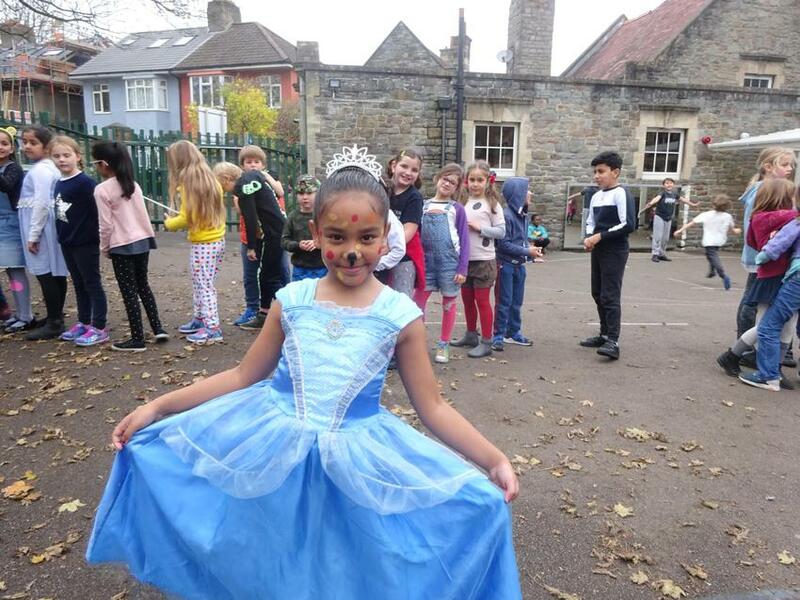 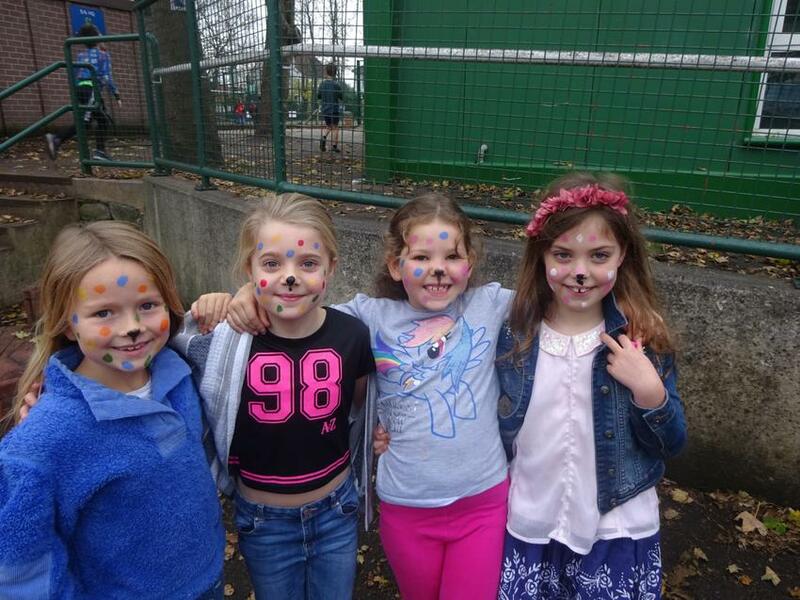 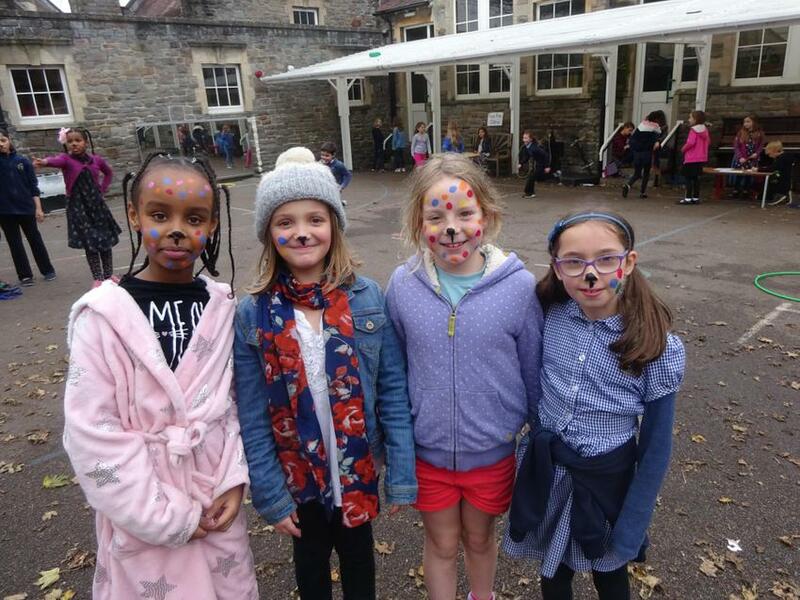 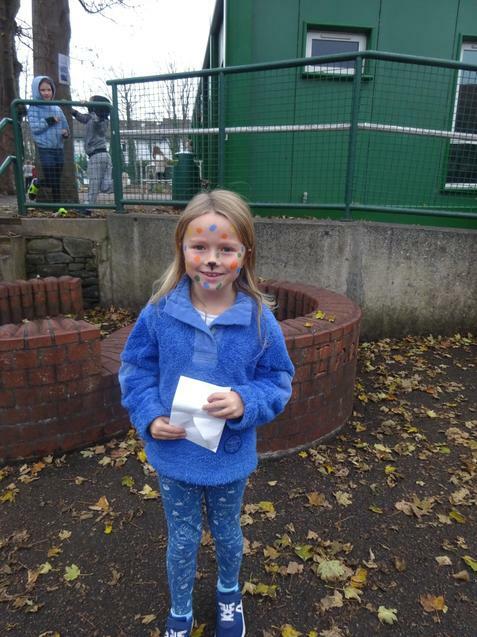 Children in Need was celebrated with a non-uniform day, face painting and cake sales. 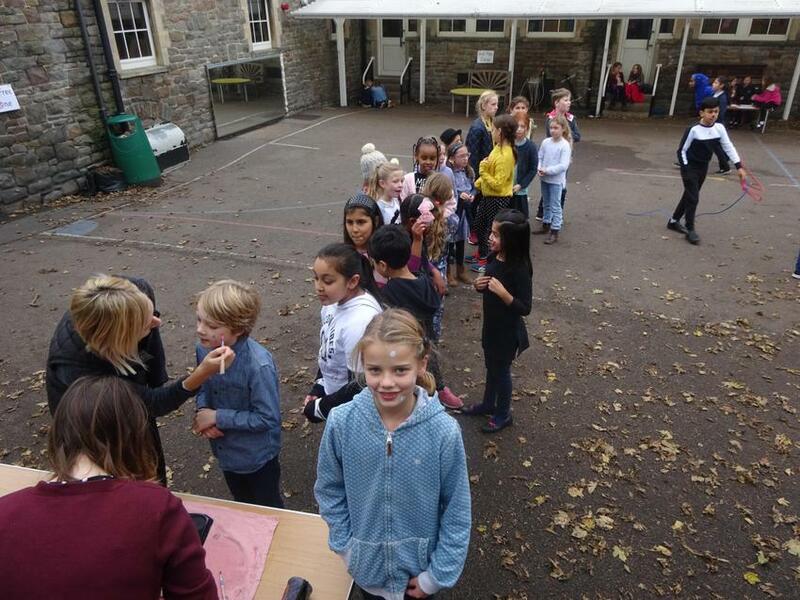 As a school, we collected a total of £457.67 with £118.70 raised by the cake sale. 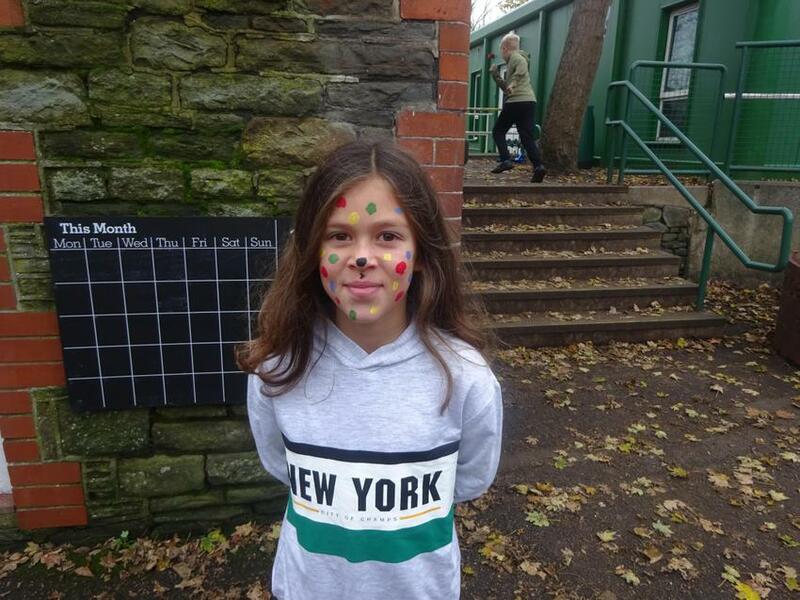 Well done to all who took part and thank you to everyone. 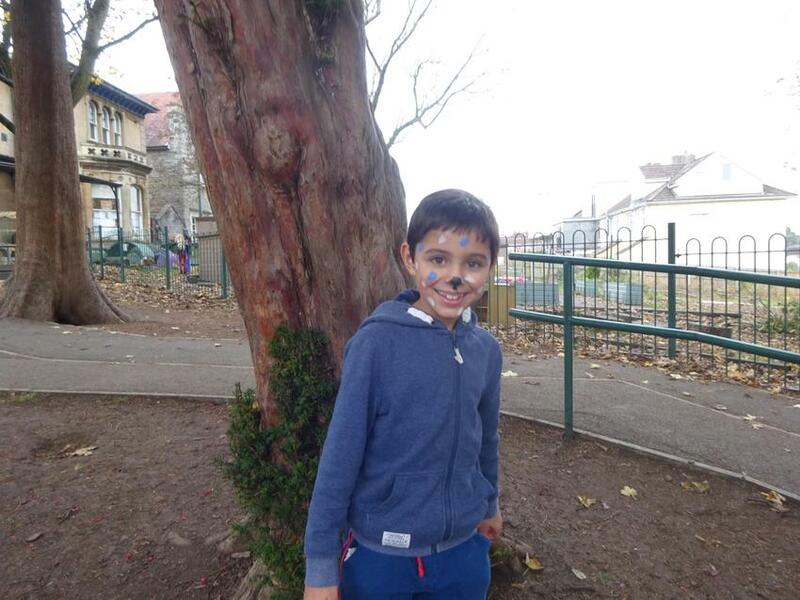 Enjoy some photo's of the day.